FCC STUDENT MINISTRIES EXISTS TO INSPIRE, EMPOWER, AND REVIVE THE NEXT GENERATION OF KINGDOM WORKERS. HS Youth Group is meeting Sunday Nights, 6-8pm in the FLC! MS Youth Group is meeting Thursdays Nights, 6-8pm in the FLC! The MS & HS Class "iServe" Meets Sunday 9-10am in the FLC Student Center! 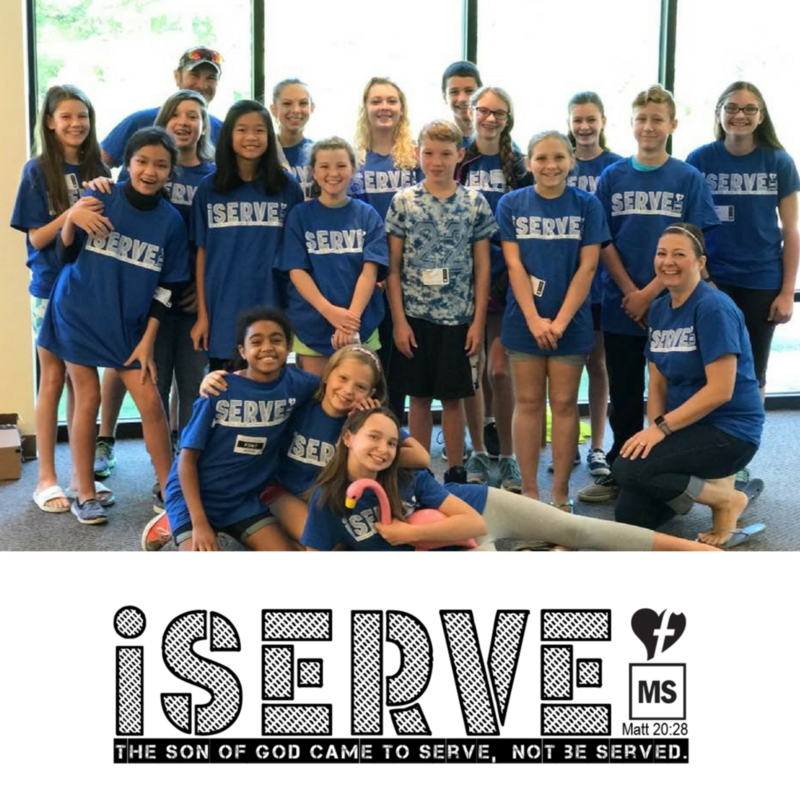 Join the MS & HS Leadership Class group, 'ISERVE', as they serve the church one Sunday a month! Email Program Director, Kim Lindhorst for additional information.